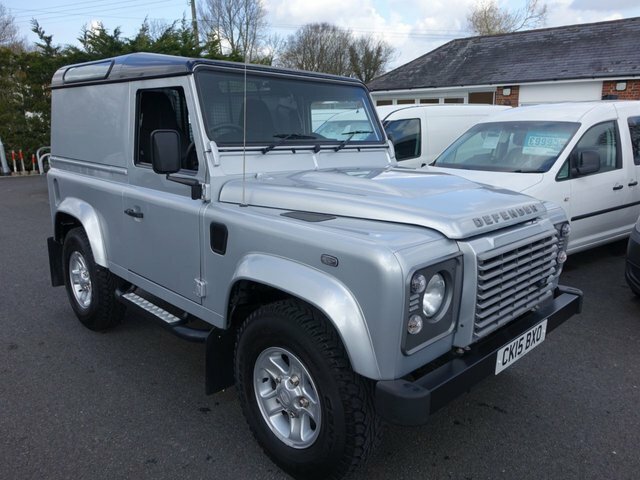 Known in the main for its luxury 4x4 models and highly capable off roaders, Land Rover also produces a range of highly capable commercial vehicles. The manufacturer's offerings include spacious crew vans capable of heavy-duty roles in inhospitable terrain and commercial versions of its hugely popular Discovery 4x4. Learn more about the complete range of used Land Rover vans for sale in Hastings right now at Southern Commercial Sales Ltd. Take the time to browse our latest stock here on the website and feel free to speak to a member of the team by phone or in person if you have any questions. All of our pre-owned vans are fully inspected before they go on sale, meaning our business customers are able to buy in complete confidence.